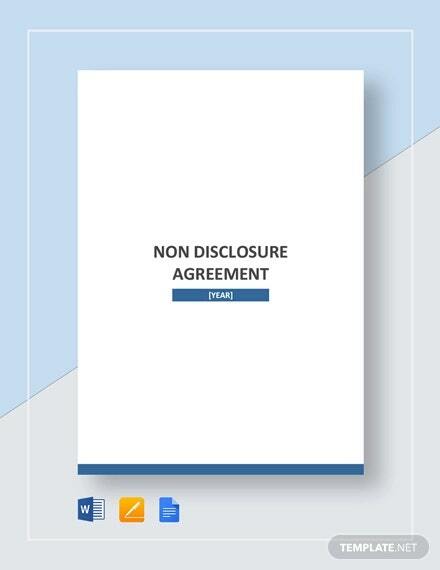 Non-disclosure Non-Compete Agreement means that any data and information that a person has gained in the long time they have worked to others will be kept shut to the public as the agreement samples has its effectivity. 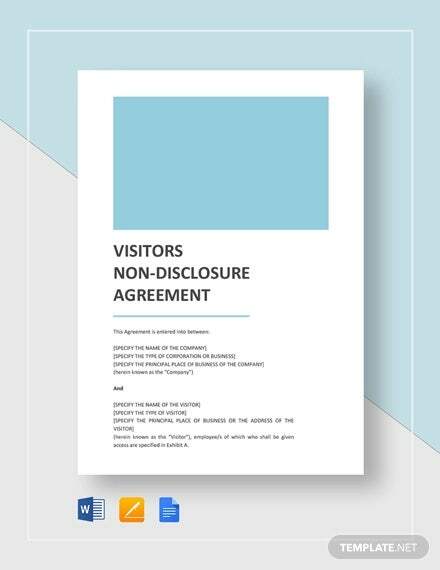 In some instances the agreement itself must not be spoken also to others as this may cause the information to be exposed; the main topic of these agreement template is never release the information that was observed off the record for other people. 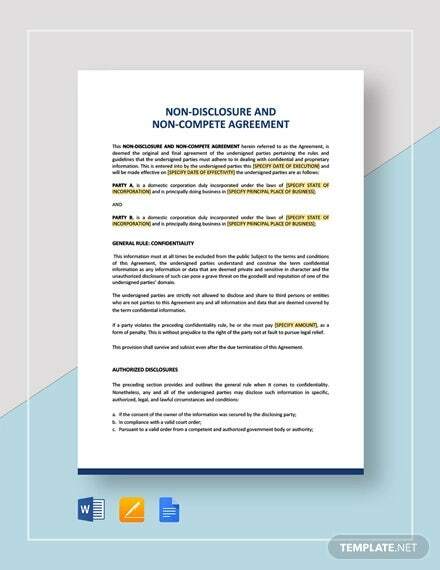 A simple non-compete agreement form is one of the types of non-compete showing specific details, easy to understand and standard format suitable for any nature of work but depending on the location and agreed time frame. 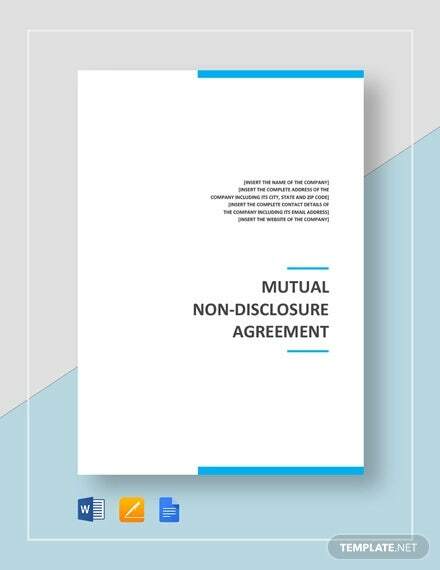 This agreement becomes evidently seen and stresses among employees who are about to terminate their present relationship with their employer. 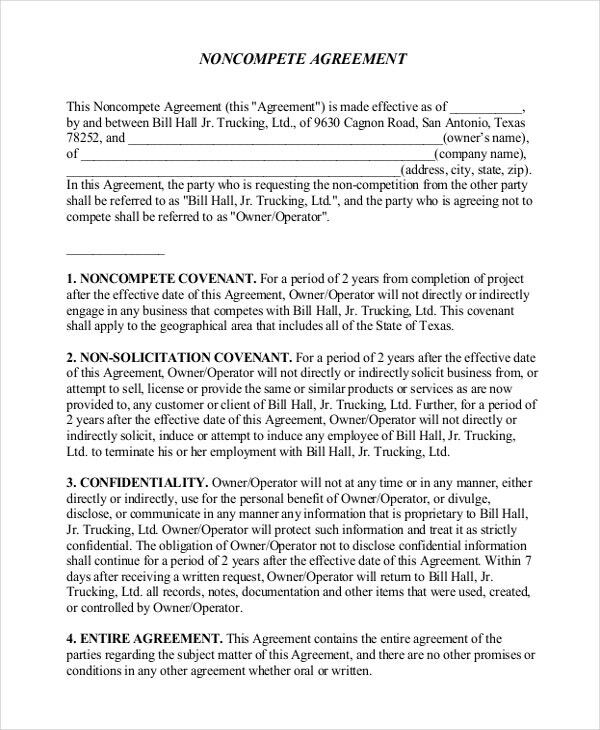 An employee non-compete agreement is a non-compete agreement contract designed for present staffs and employees in the companies. This is used according to the acceptability of the state and span of time allowable. The agreement becomes validated when an employee sets in to move out from the company but will keep him or her from becoming a competitor. 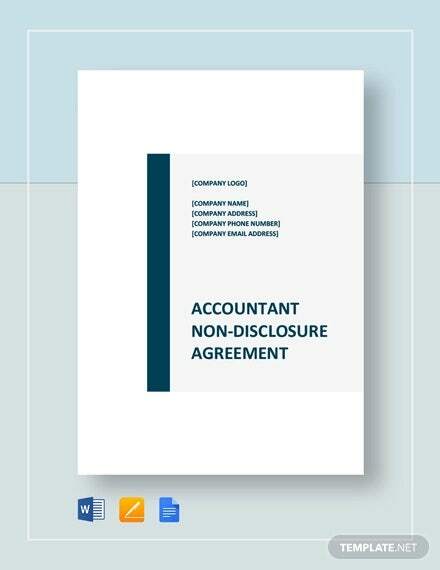 A standard non-compete agreement is a formal and the format is applicable to all forms of business. 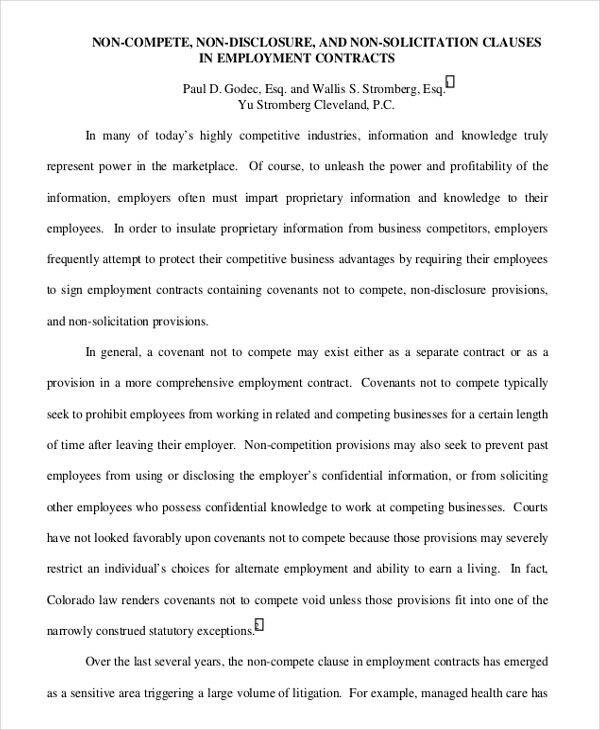 The content of a standard non-compete is general but specific in details and acceptable policies. 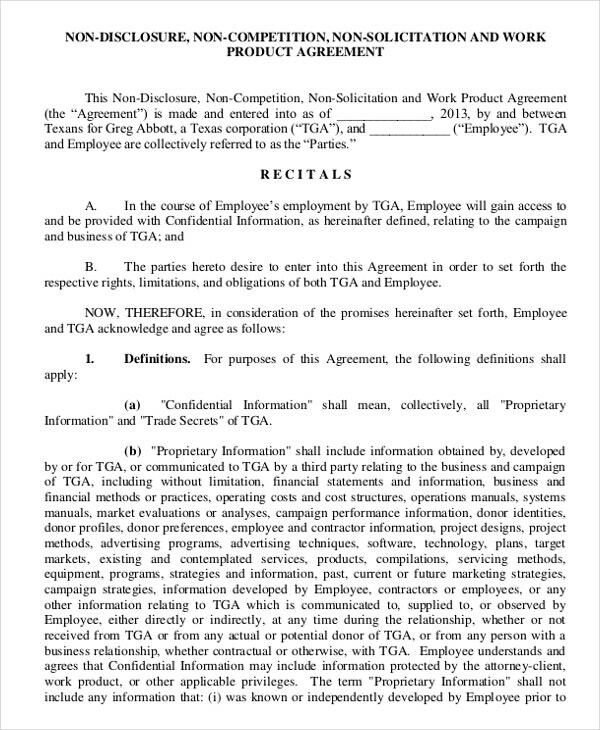 This agreement is beneficial for every employee, employer and company with regards to the termination of contract and employment. 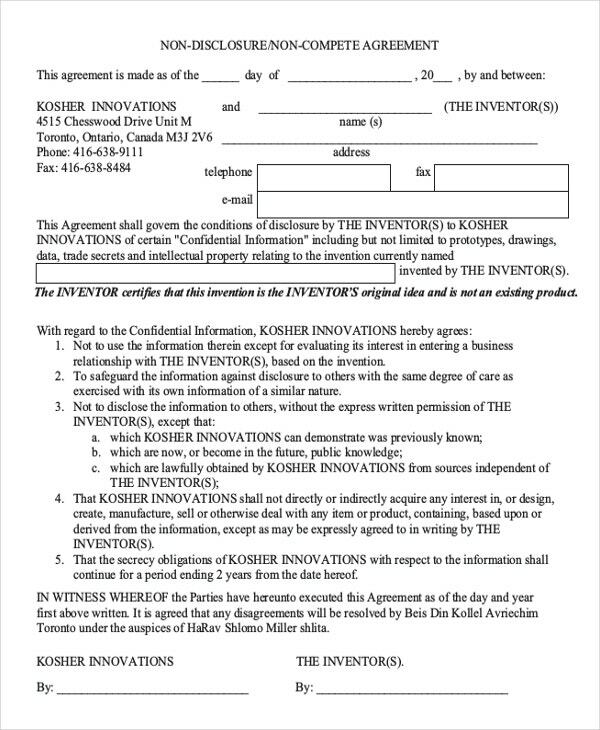 A lot of agreement forms are found to be continuously useful and part of documentation reference. 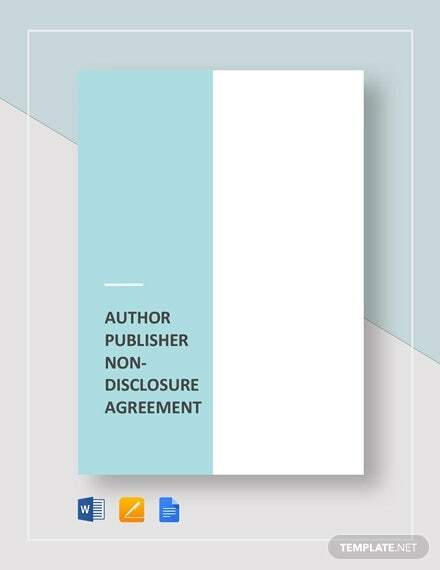 Just like policies and laws, specific content when departing from the present employer and refrain from accepting the proposal of competitors in a span of time is fully stated in the non-compete agreement form. 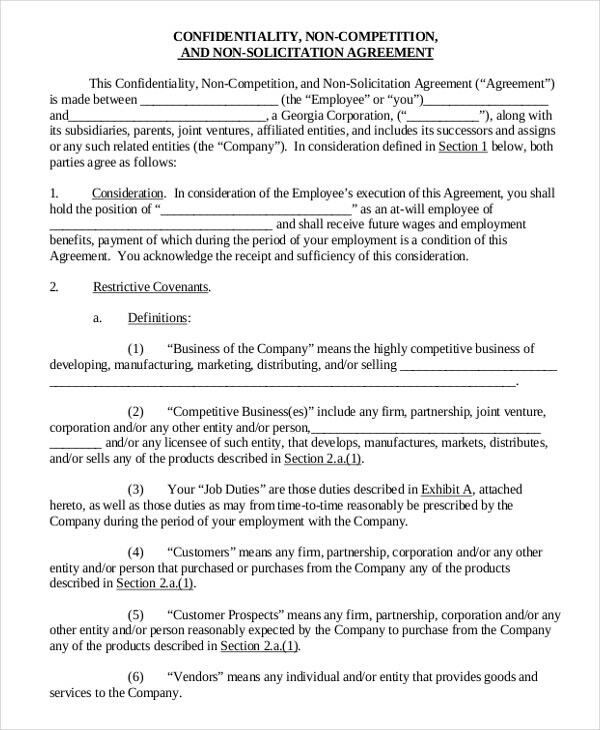 General non-compete agreement is a type of agreement form intended for business companies and for every staff as well. 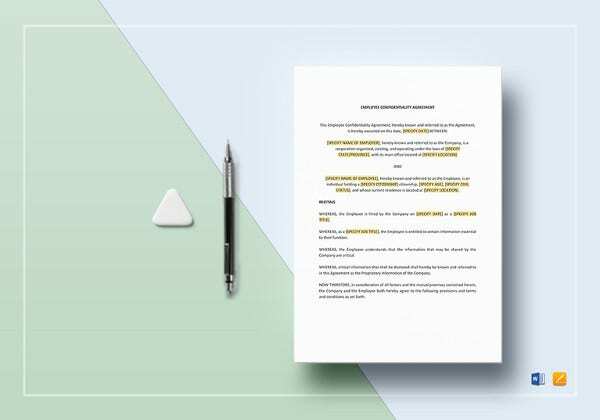 As the non-compete agreement is used at the beginning of contract, employees who will think of ending their employment status with the company promises not to compete and join with other competitive group in a period of time. Employees that will work for a certain company can be an asset or just an omen that can make any companies change its course of destiny. By controlling the activities of the employee to what they can make and tell to others from their company’s secret will keep competitors from arriving in their door step. 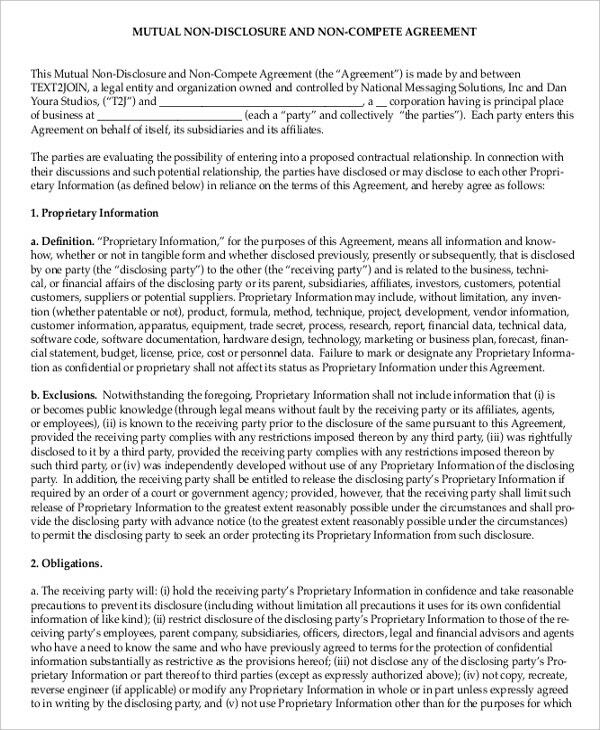 You can also see Business Non-Compete Agreement. 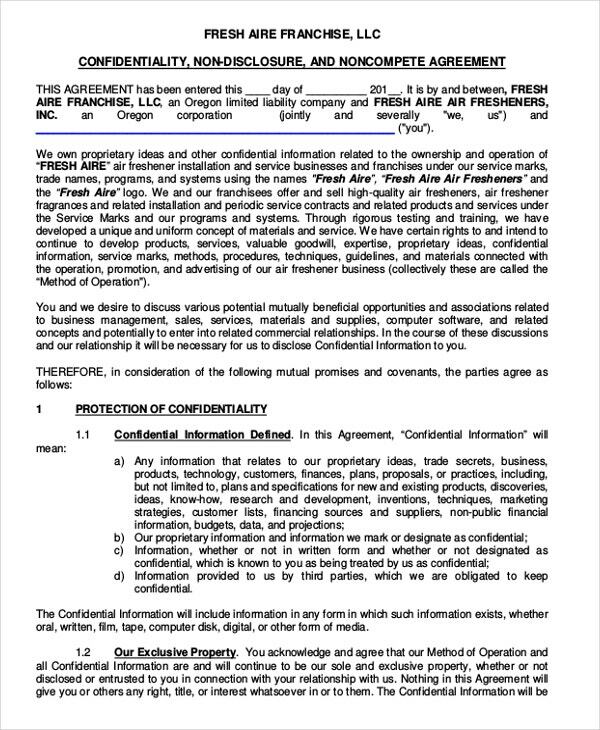 For people that really want to shut the information away from others, this is the agreement they can use in their business that can make the sensitive data be in the safe lock of their place. There will be people and instances that these data might be disclose unintentionally so better have this one. 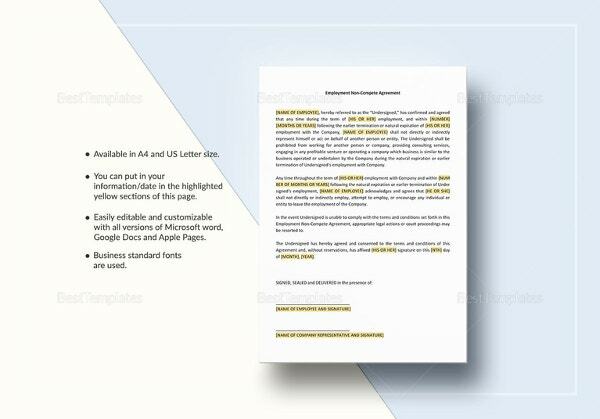 To create the proven effective format then you can check some examples online. 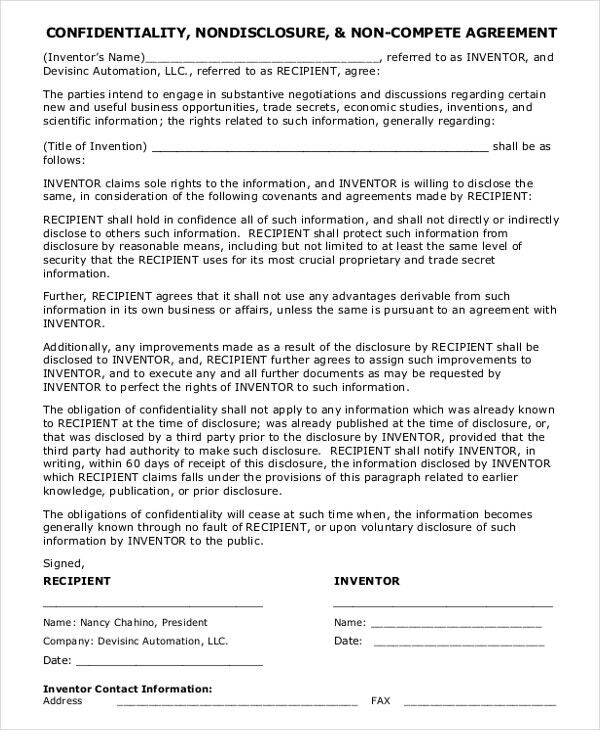 You can write down the specifications you want your agreement to have while keeping the authoritative notion in the agreement. 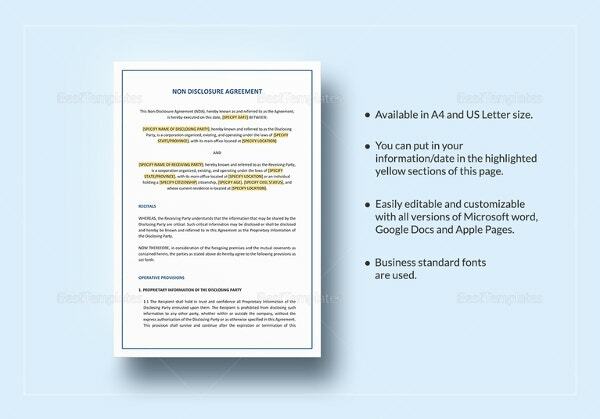 You can also see Employee Non-Compete Agreement. 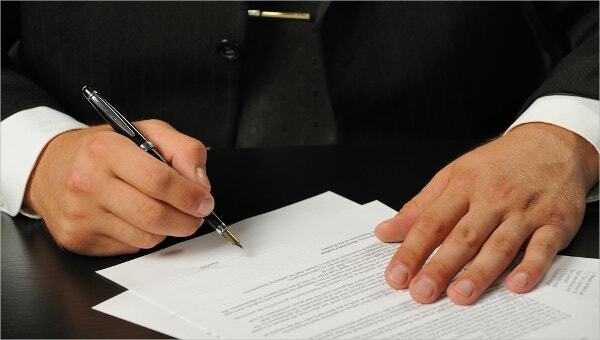 Never leave points that are vague, be specific and direct to the point for each terms of the agreement. 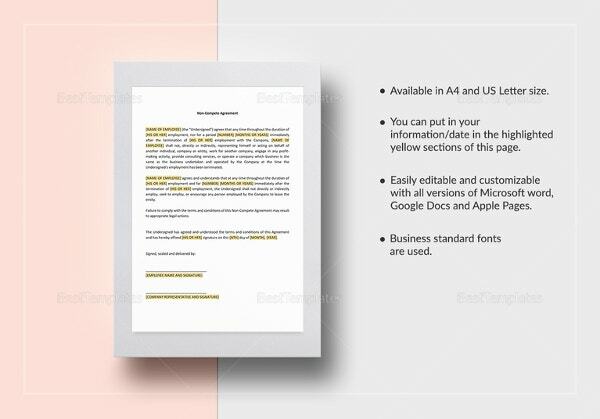 You can have this document in sample format where you can take the lead in modifying its content in the manner you like. To make suitable for your own use then you can hand out your suggestion to us so we can make some changes about it.